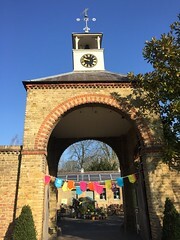 Mayor of Merton, Councillor David Chung is inviting senior residents in the borough to join him for tea at a free special event to celebrate the contribution of older people to society. 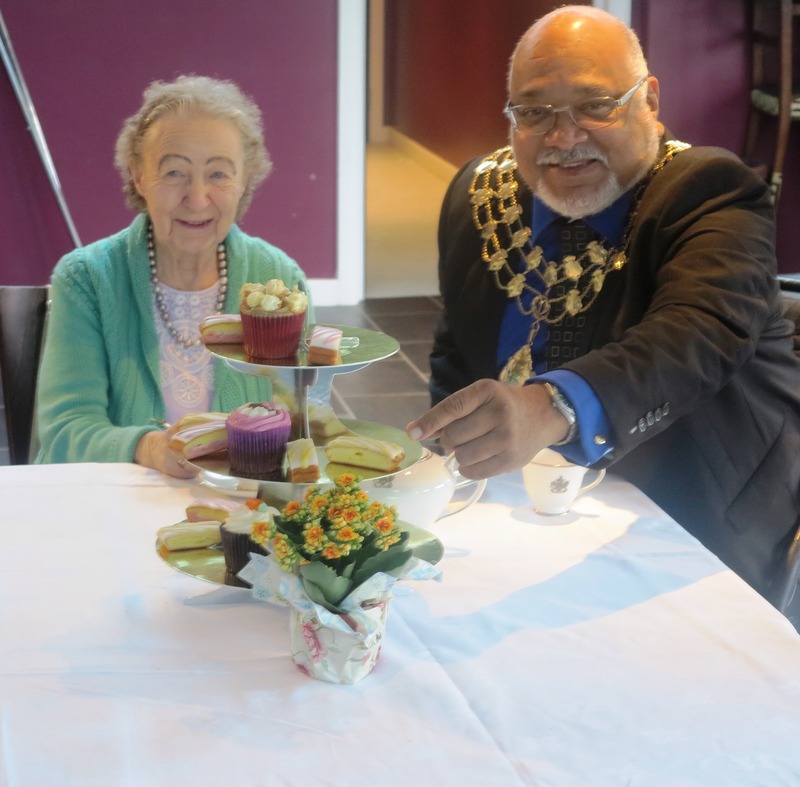 The mayor is calling on residents to nominate a relative, friend, neighbour or someone living near them to join him on the day for the special tea to be held on Silver Sunday, 4 October, 3pm at Tooting and Mitcham Community Sports Club. Activities on the day include entertainment provided by singers from the Attic Theatre Company, refreshments and the opportunity to speak to organisations that provide services for those living on their own. Silver Sunday is marked on the first Sunday in October to recognise the value and knowledge older people contribute to the community as well as highlighting the issue of loneliness and isolation. The campaign was launched in 2012 by the Simon Milton Foundation together with the Lord Mayor of Westminster, Councillor Stristabel Flight.